Located at the edge of BUCKTOWN,cross the street and you're in logan square, awaits you a relaxed and welcoming atmosphere ready to help you realize / reinvent / revamp with the look you are seek. 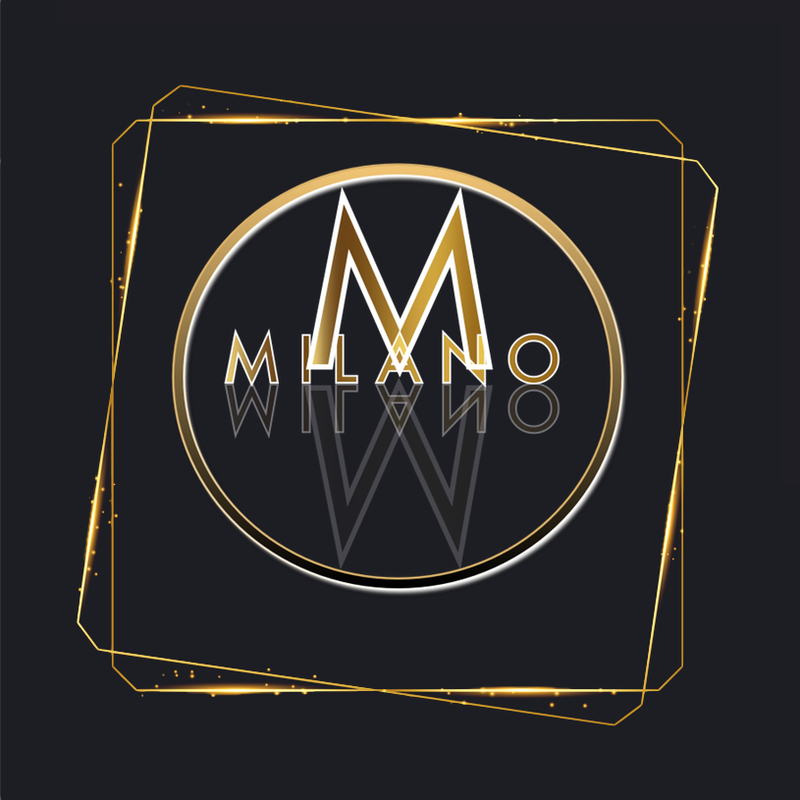 Designed by the owner & master stylist Mahir Omerovic, Milano H.D.S. turned a decade this year. SKILLED IN BOTH CUT & COLOR, AND ONE IS AN EDUCATOR WHO TEACHES FOR LOREAL. WE COULDN’T BE MORE HONORED TO CARRY SOME OF THE MOST INTERESTING AND INNOVATIVE BRANDS OUT THERE ON THE MARKET. THEY ASSIST AND ALLOW US TO CREATE HAIR MAGIC.